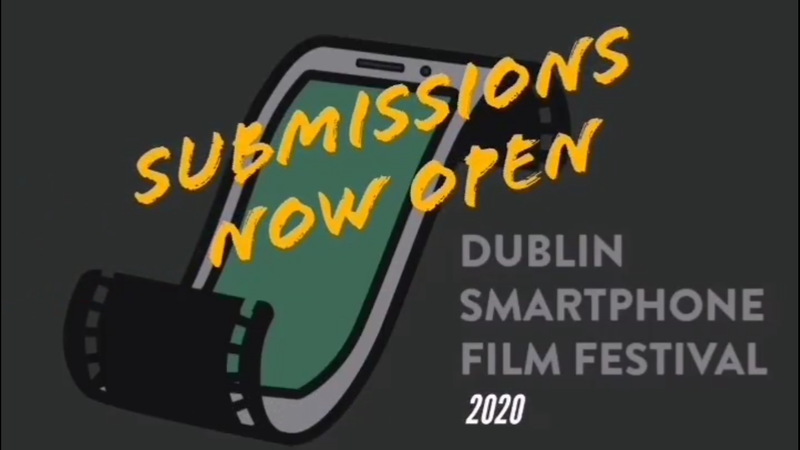 ‘iffy‘ it is a bite sized short film festival on the Liffey, at the Pearse Street Theatre. For less than the price of your typical cinema ticket, the festival will be screening a carefully curated selection of short films, with a wine reception as well if you’re feeling extra fancy. 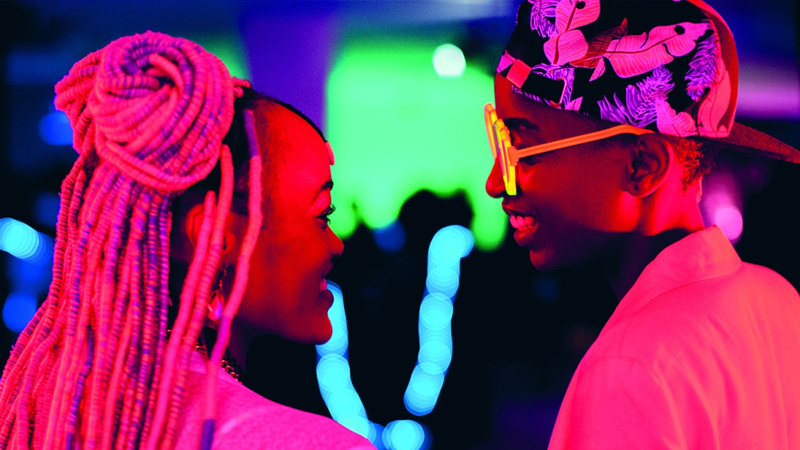 The organisers of iffy are cinephiles that believe that short-films are a bite-sized treat that should savoured, not rushed. 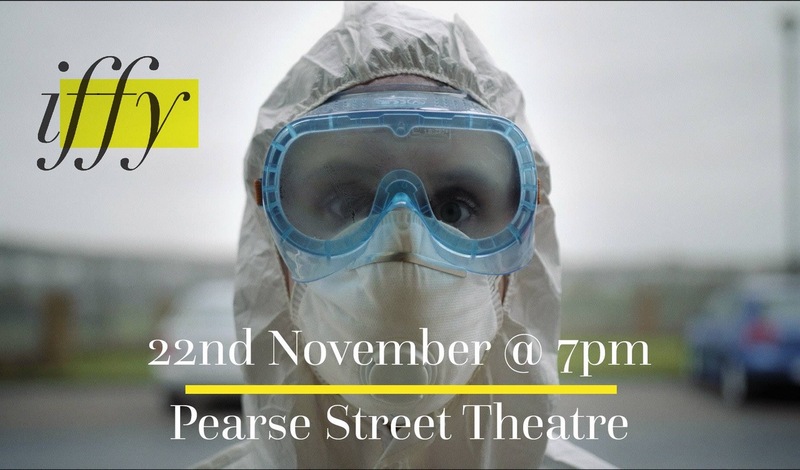 On Thursday 22nd November, the second ‘iffy Short Film Festival’ is set to take place at the Pearse Centre Theatre, Dublin 2. 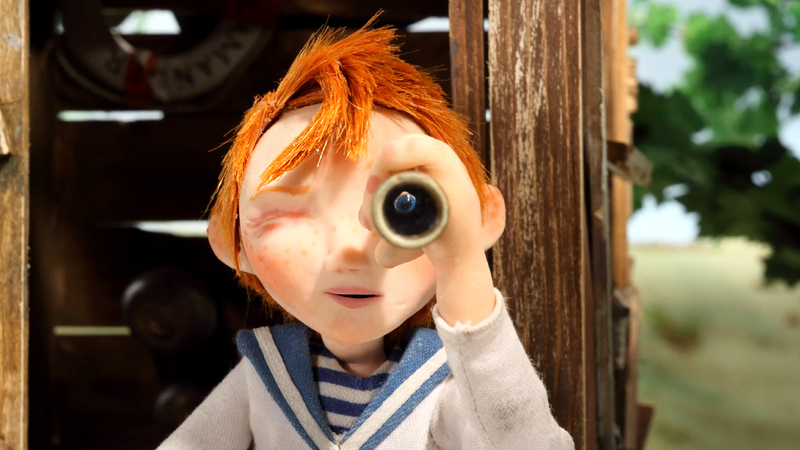 This bite-sized film festival has carefully selected a collection of 10 short films that will engage and entertain, with films to suit all manner of palates. 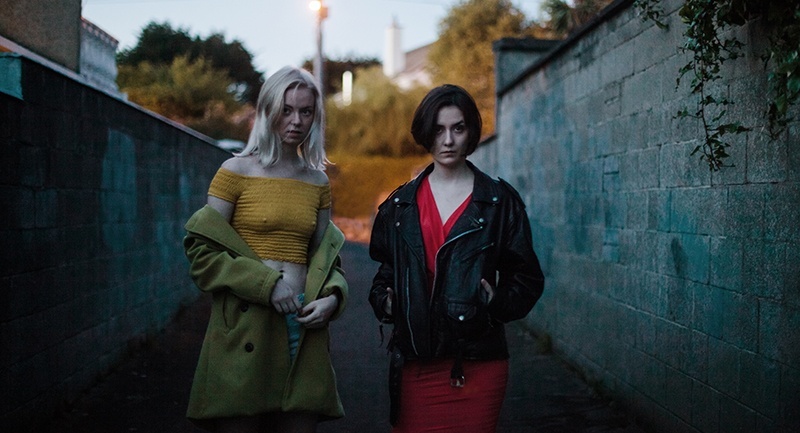 “We are built on the goal of highlighting short films made in Ireland, with a few international films thrown in for balance. The inaugural iffy got such a positive response from filmmakers that we are delighted to hold the festival for the second time this year, and plan to continue biannually. The films themselves explore many different ideas, in a nuanced way. From over 300 submissions iffy have carefully selected and curated a collection of 10 shorts that promise to engage and entertain, challenge and charm, amuse and admonish in equal measure. Tickets for the festival are €10 and are available now from eventbrite or facebook.com/iffyireland. The previous event was a sell out so festival organisers encourage you to book your tickets as soon as possible. See full info below. The screening will run for about an hour and a half. Limited seating available. Luke is a writer, film addict and Dublin native who loves how much there is for film fans in his home county. A former writer for FilmFixx and the Freakin' Awesome Network, he founded Film In Dublin to pursue his dual dreams of writing about film and never sleeping ever again.